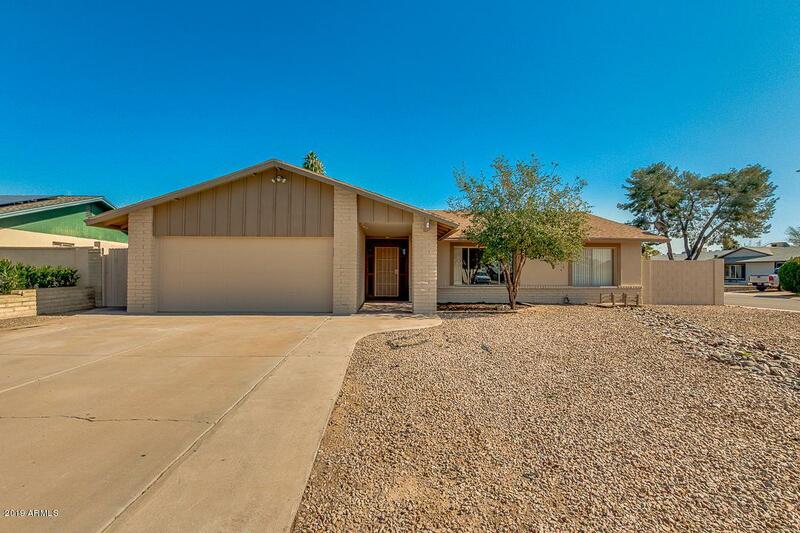 This great corner lot property situated on a cul-de-sac awaits for you! 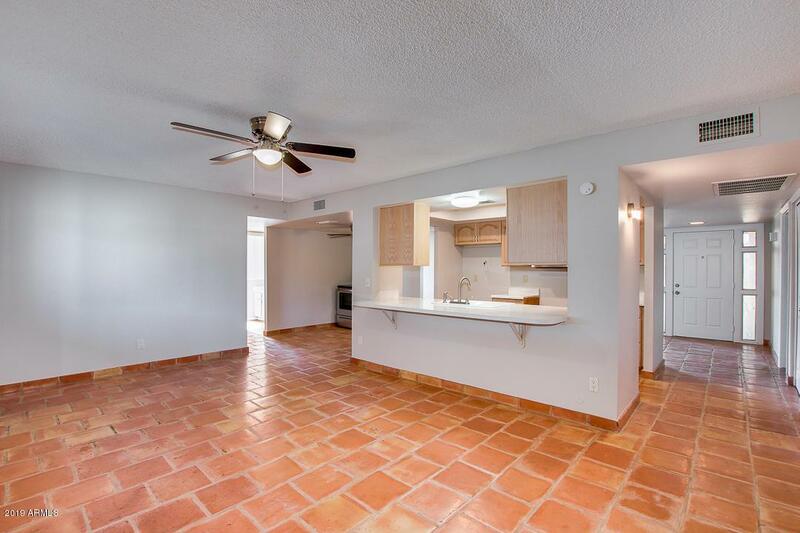 Gorgeous split floor plan with sunken living room, saltillo tile through, 3 bed, 2 bath, bright family room, and neutral paint that allows you to add your own taste. 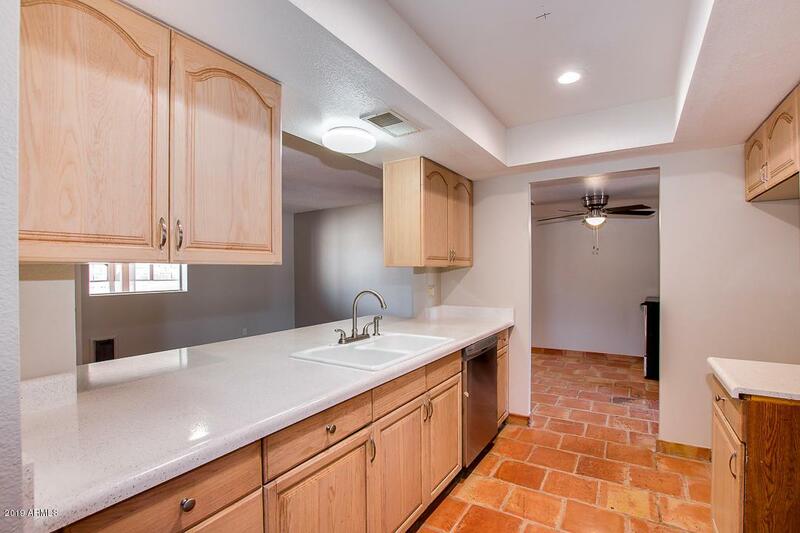 Beautiful kitchen includes stainless steel appliances, recessed lighting, and cabinet/counter space. The adorable master bedroom offers mirror closet, makeup vanity, and lovely bath. 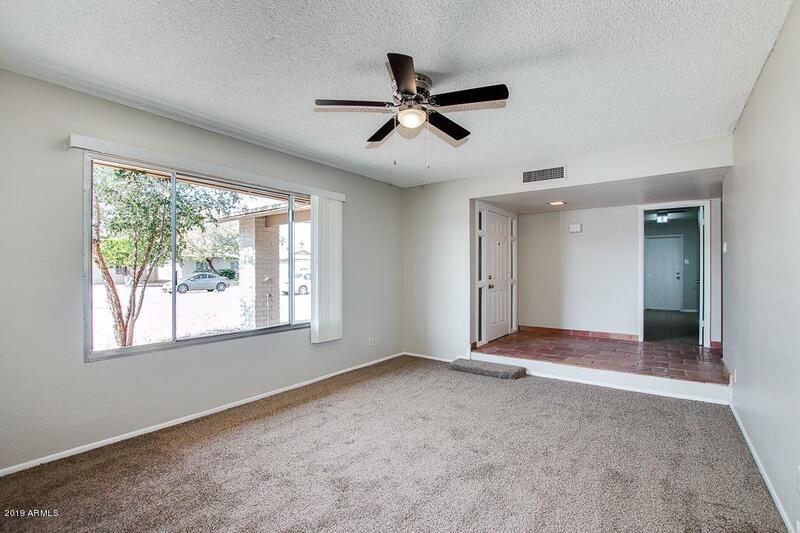 Spacious backyard with covered patio and RV gate with covered parking for your boat or RV. This property won't last! Come and get it before it is gone! !